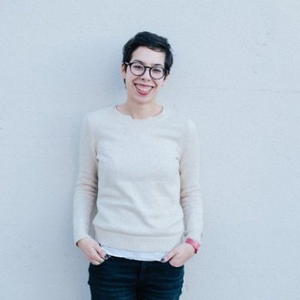 Design researcher, writer, and illustrator. Research by day @Twitter, write and draw by night for @FastCompany, @DailyMuse, and others. I write about personal and professional development, and design.